One of the biggest inclusions in this release is the availability of Apple Pay Cash beta on compatible iPhone and iPad devices. This is available for users in the U.S. for now, Apple Pay Cash will allow users to make personal payments over iMessage or make purchases using money stored on a virtual debit card in the Wallet app. With the new feature, you can add money to the virtual card, or transfer the balance to your bank account. Payments will be funded using the credit or debit card attached to your Apple Pay account. Apple Pay Cash for sending money works with existing Apple Pay credit cards and debit cards. 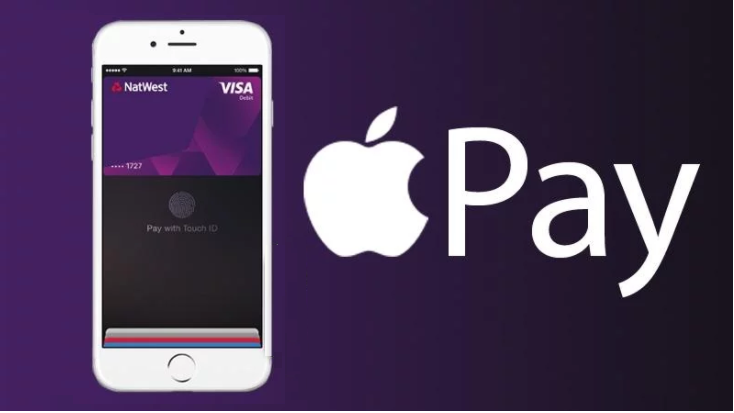 There’s no fee to use Apple Pay Cash with a debit card, but credit cards have a small fee 3% . ● Tap Settings > Wallet & Apple Pay. ● Tap the Apple Pay Cash card, then follow the onscreen instructions. note : To send and receive money with Apple Pay, you must be at least 18 years old and you must live in the United States.